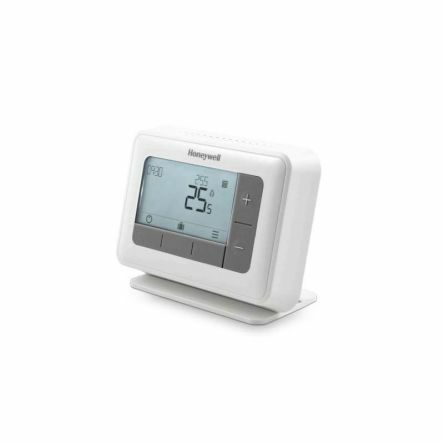 A mains powered room thermostat with a large clear dial, is designed for you to have automatic temperature control of your heating with ease. 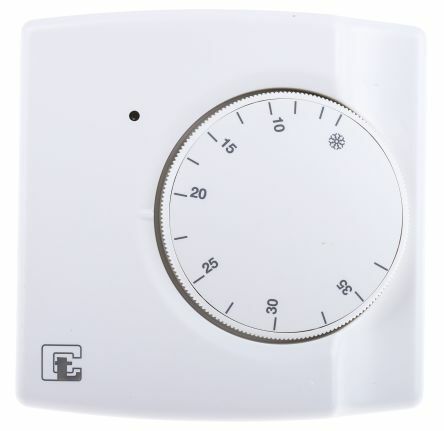 This attractive, yet simple to use thermostat requires no earth wire for operation, comes double insulated and is easy to mount. Ideally suited for light commercial premises or for your home. 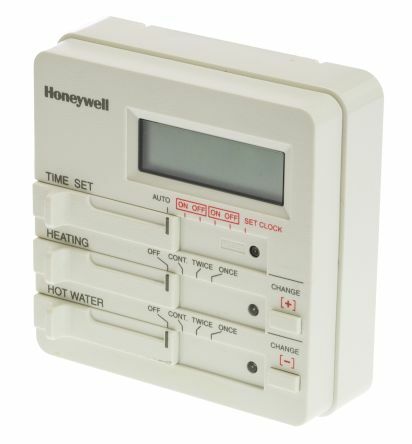 Thermostats that can switch between heating and cooling units. 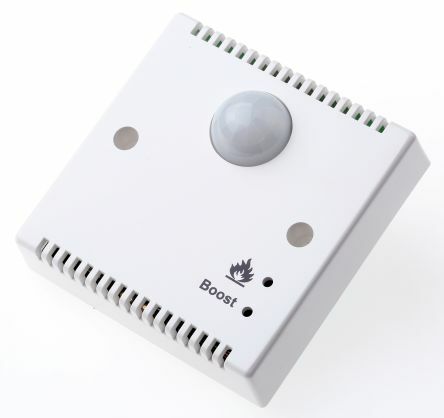 Surface mounting suitable for industrial and commercial applicationsSnap action switch with change over contactsShunt accelerator minimises overshootDial can be set for max/min settingsSwitching differential 0.5°C.